A collection of standard shelves for each size of Isolation Chamber. 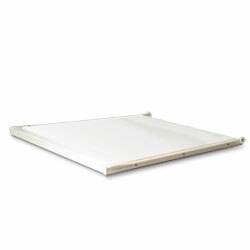 Baffles at the ventilation and fan apertures improve attenuation by up to 5db, particularly at high frequencies. 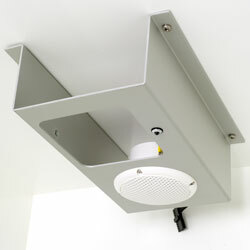 This provides a simple white LED houselight and a 3 inch (8cm) diameter speaker on a ceiling-mounted bracket. 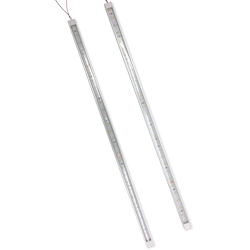 LED Strips used two per Isolation Chamber to provide 600 lumens of light. 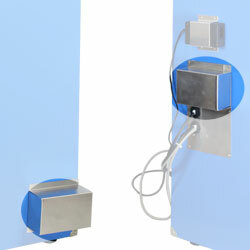 An analog webcam that provides an easy method of observation and monitoring. 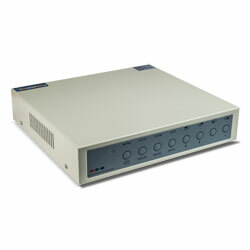 Monitor for viewing camera feed from Isolation Chamber with BNC connection to the 80051-x webcam directly or through the 80050-2 quad processor or 80050-3 quad DVR. 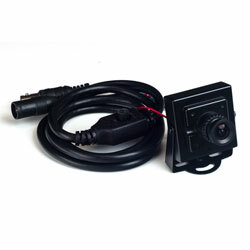 Offers observation but not recording of the images from the 80051-x camera. 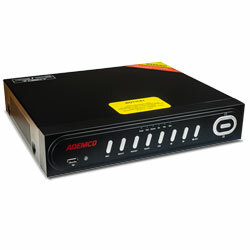 Records from up to 4 cameras simultaneously and allows file download by USB drive. 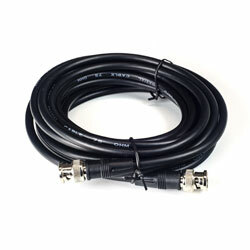 For connection of 80050-x camera and quad processor or quad DVR observation system.